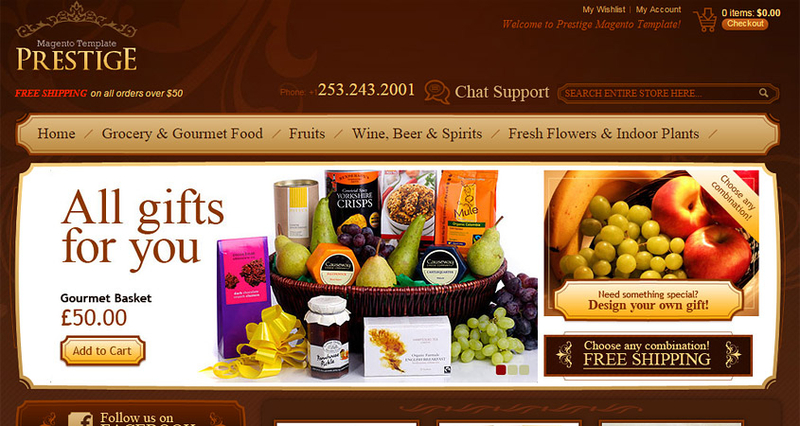 Your store will not only look great, but will also build tremendous credibility. The template comes with a big package of features and widgets, OnePage Checkout extension, shipping price calculator,image sliders and much more. Attention to detail really makes this theme prestigious. 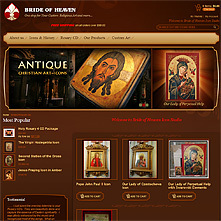 The main idea behind this template was to create a very elegant, beautiful looking and easy-to-modify theme. Testimonials page, news page, full-width page, 2-columns left page, 2-columns right page, 3 columns page. We have applied unique style for several extensions: Custom Mageno Menu, EasyTabs, Quick Feedback and AW blog. With Our Custom Menu extension, you have flexible menu configuration functionality! Multi-column dropdown menu would perfectly suit a store with average amount of categories. When you might easily display all categories at once. Using tabs just makes a lot of sense. Therefore a lot of stores have tabbed product description and you can throw EasyTabs into the mix for some useful Magento extensions. Users can complete a basic set of fields to quick contact you. Additional modules/features: chat support button, testimonials block, most popular block, banner slider, home page products, payments and company info footer block. 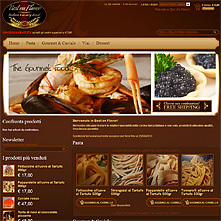 Page Templates: news, testimonials, a full-width page, 2 columns left, 2 columns right, 3 columns. 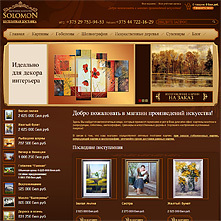 We found the theme very good & easy to use after purchase.